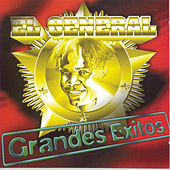 Widely acknowledged by younger reggaeton stars as the granddaddy of the genre, Panama's El General (aka Edgardo Franco) never got the fame he deserved. 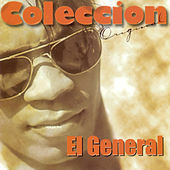 Radio stations weren't ready for his tropical-infused Spanish-language dancehall when he dropped "Tu Pum Pum" in 1988, and the song became a hit with very little radio support. 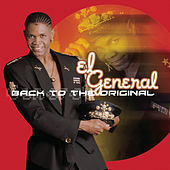 Record industry executives kept telling him this dance fusion was just a fad, but the hits accumulated year after year -- among them the anthemic "Muevelo," "Te Ves Bueno" and "Caramelo." 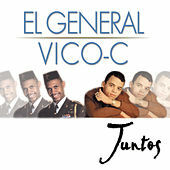 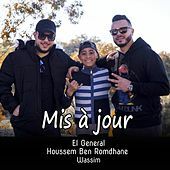 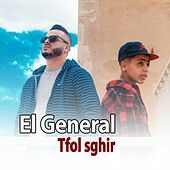 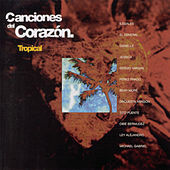 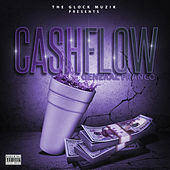 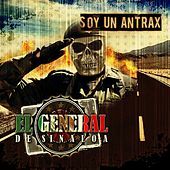 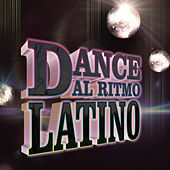 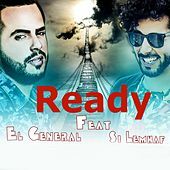 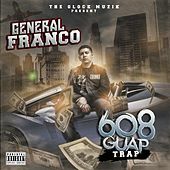 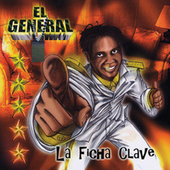 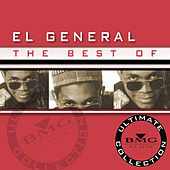 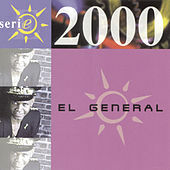 In 2004 El General released his last album, La Ficha Clave, which included Celia Cruz's final duet, and then announced that he was moving on to pursue opportunities in film and television. 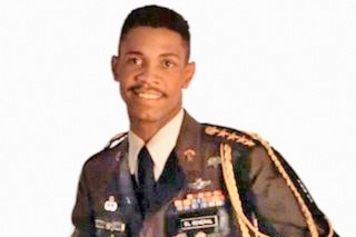 At age 36, he'd been in the music industry for 16 years. 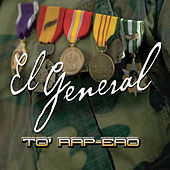 As he bowed out, the genre he helped create began to cross over into the mainstream on the strength of songs like N.O.R.E. 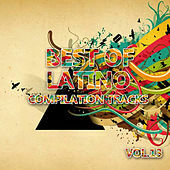 's "Oye Mi Canto" and Daddy Yankee's "Gasolina."